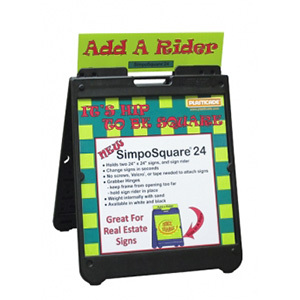 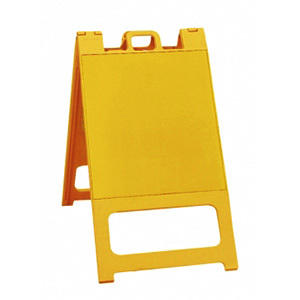 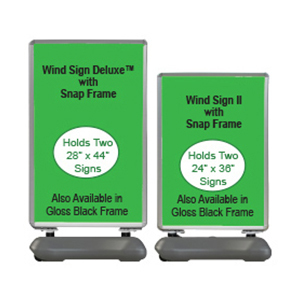 Sign Frames | Garden State Highway Products, Inc.
Sign frames that are durable, affordable and versatile enough for any business need. 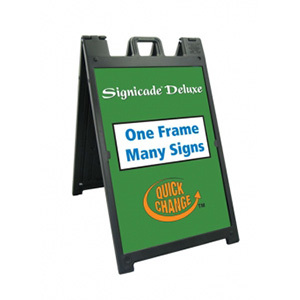 Sign frames are a means of communicating to a crowd. 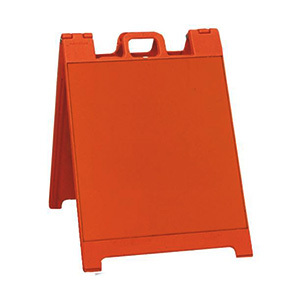 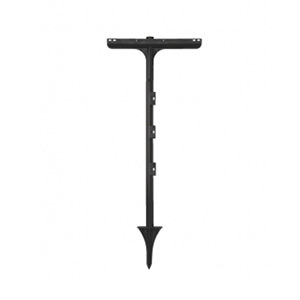 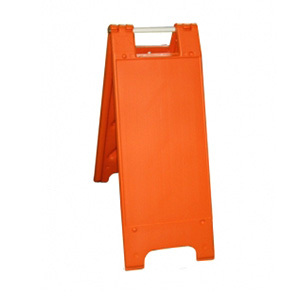 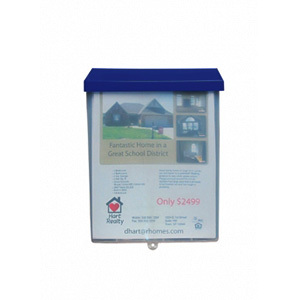 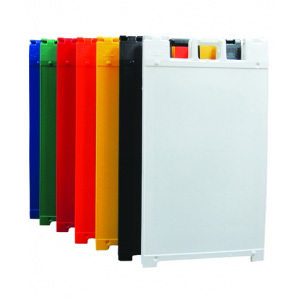 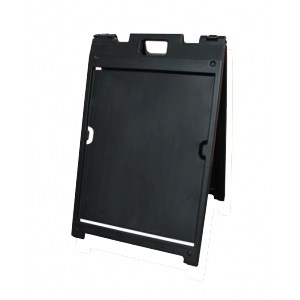 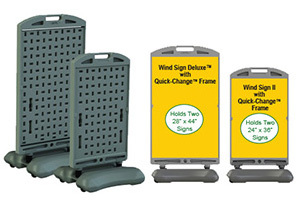 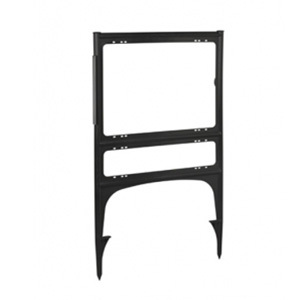 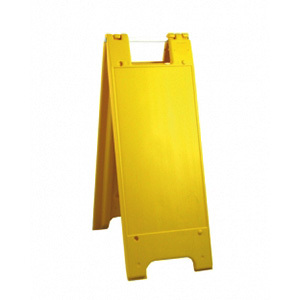 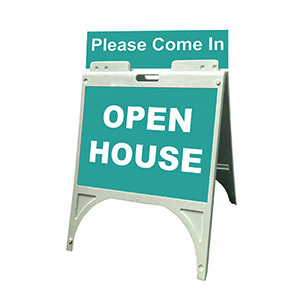 These plastic sign frames can be internally or externally ballasted and serve a multitude of functions. 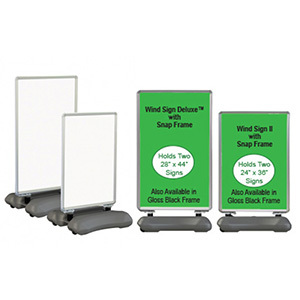 Pictured here is an assortment of hollow, plastic sign frames – each with its own unique applications. 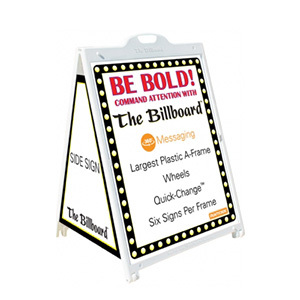 In stock and custom legends, fabricated with the brightest reflective sheeting, create eye catching messages. 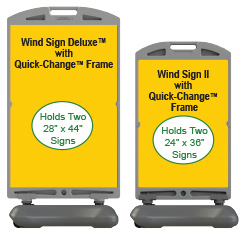 Our in-house design experts can create a custom printed insert for your sign frame, call an Account Executive at 800.338.5685 to discuss your needs. 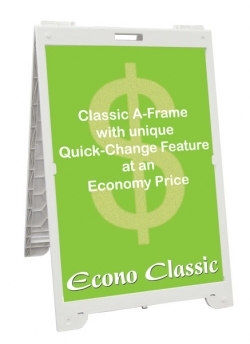 Compare frames and Sign Frames below. 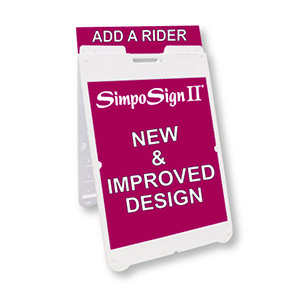 Custom nameplate available for orders of 500 or more sign frames. 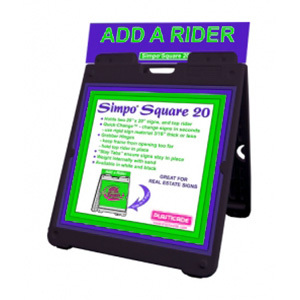 Total Weight Assembled 31 lbs. 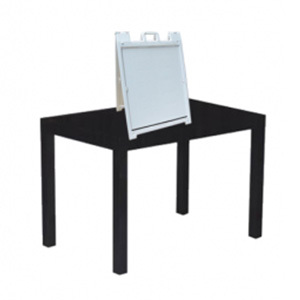 Total Weight Assembled 34 lbs.